The team over at Articulate, the makers of Presenter, Quizmaker and Engage have recently released their newest offering, Articulate Storyline. 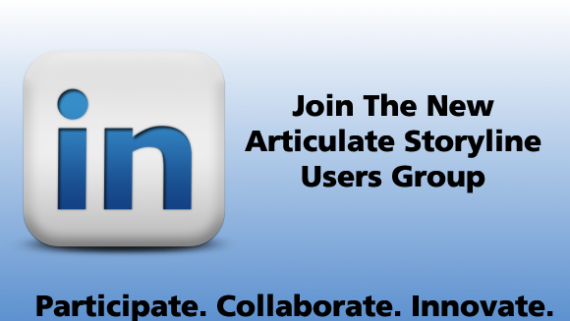 I’ve been a big fan of the Articulate Suite of products (My favorite tools are Adobe Captivate combined with Articulate Presenter). After using it for a few weeks, I will have to say that Articulate has another winner to add to their stable of ELearning software. In fact, we liked the product so much, that we decided to delay opening our story until we had all of our current Captivate templates converted for use with Storyline! In this blog post we do a full review of Articulate Storyline. Articulate Storyline is a standalone product that will allow you to quickly create ELearning courses. Unlike Articulate Presenter, Storyline is not a plug-in to Microsoft PowerPoint. With that said, the user interface of Articulate Storyline borrows heavily from the PowerPoint interface; it implements the “Ribbon” menu found in the Microsoft Office suite of products. This means that experienced PowerPoint users will feel right at home with Storyline. According to Articulate, Storyline will not be replacing Articulate Presenter (An update to Presenter is in the works) and allows for import of files created with Quizmaker and Engage (as well as PowerPoint). Storyline has a fairly basic workflow. When starting a new project, you are presented with options to create a new empty project, import PowerPoint files, record a Screen, import Quizmaker files or start a project from a template. Since starting a new empty project is probably going to be the most common starting point, we will go over this process. After selecting to start a new blank project, you will be immediately presented with the Story View. Storyline implements, “Scenes” (much like Flash does) that can be used to organize and “Chunk” the content in your project. Each Scene can be comprised of multiple slides. Double-clicking on a slide will open up the slide to reveal a Timeline, States, Notes, Triggers, and Slide Layers. We’ll take a look at each of these next. Timeline: Users of Adobe Captivate will be familiar with the concept of the Timeline. The Storyline timeline works essentially the same as the timeline in Captivate. It can be used to modify the duration that objects on your slide appear in your project, and you can also arrange the order that the objects lie on the slide. States: The States tab allows you to create various “states” for the objects on your screen. The most obvious use for this is for creating custom buttons that have a “Normal” state, “Hover” state and a “Hit” state. Creating and editing states is a simple, mostly menu driven process. 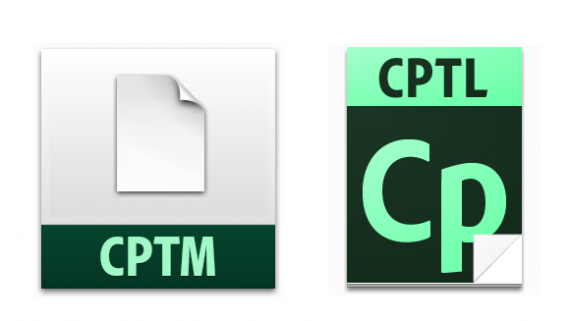 Notes: The notes tab provides you with an area to type notes, much like what is currently available in Articulate Presenter and Adobe Captivate. Triggers: Triggers are one of my favorite features of Storyline. 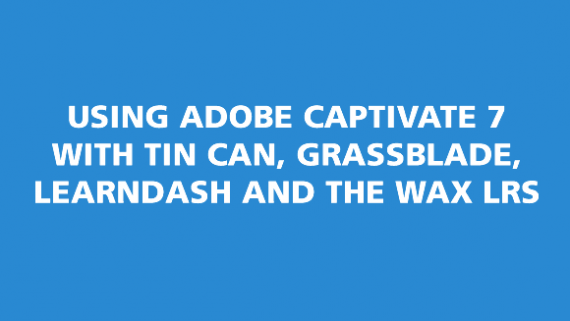 They are similar to the Advanced Actions available in Adobe Captivate. By using triggers creatively, you can develop some highly interactive courses. Some of the common triggers include jumping to a slide or scene, submitting quiz/interaction results, changing the state of an object and adjusting variables. Slide Layers: Just as it sounds, this feature allows you to add “Layers” to your slides. By combining this feature with the ability to toggle the visibility of layers on an off using trigger, you can develop some interesting interactions. Basic Layouts: These layouts are similar to some of the basic layouts you will find in PowerPoint. Quizzing: Multiple Quiz slide options are available to you, ranging from True/False, Multiple Choice and Hot Spots. There are also Survey questions, free form question slides, questions banks and results slides. Screen Recordings: If you created any screen recordings (we will cover this later in the review), they will be available to you in this tab. Import: Finally, the Import option allows you to import PowerPoint, Quizmaker, Engage and other Storyline projects into your slide. 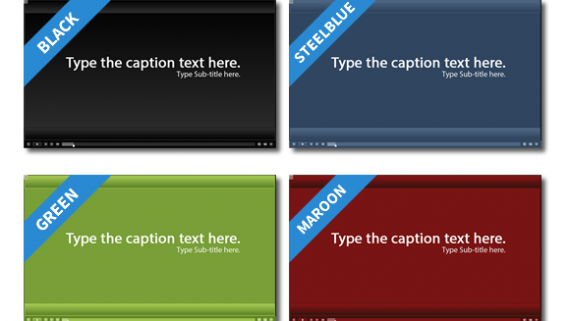 Video on a single slide: This options inserts the video (Full motion video similar to camtasia) into your slide. View Mode: View mode is similar to Adobe Captivate. Each frame of the video is inserted as an individual slide with text captions and a visible mouse pointer. Try Mode: Try mode is also similar to what you would normally develop in Captivate. This option creates slides that allow the learner to “click” through a process. Test Mode: Test mode is similar to Try Mode, but it is meant as a assessment and has options for displaying a results slide, and allows you to modify the number of attempts the learner can try to complete the task. Screenshot: Storyline has a built in “Screenshot” feature that allows you to quickly insert a screenshot of any open window on your desktop. It’s almost like have SnagIt built right into the software. When you click on this option, any windows you currently have opened on your desktop are presented in a list and you simply select that window you wish to insert. PERFECT! Character: Storyline includes a large library of illustrated and photographic characters that you can insert into your projects. These characters come in multiple poses and expressions. I can definitely see this getting a lot of use because it is convenient, but personally I think a lot of the expressions on the characters are fairly cheesy. This is strictly my opinion, though. Buttons: Storyline comes with several buttons styles and allows you to easily modify and create your own buttons styles with various states. Marker: Storyline allows you to insert “Markers” into your slides, similar to the Labeled Graphic interaction available in Articulate Engage. Lightbox Slides: One of the coolest “Triggers” available is the lighbox slide. For those of you who are not familiar, Lightbox refers to a technique of overlaying content on the screen, similar to a pop up. If you have used JQuery, then you are familiar to with the Lightbox Plug-in. Storyline allows you to easily use any of the slides in your project as a lightbox slide. One of the key things I look for in an ELearning development tool is how much you are able to customize your output. I think it is very important to be able to visualize an idea for a course in your head, and then use your tool of choice to make that vision become a reality. In order to do this, your tool must be flexible enough to accommodate your ideas. I’m happy to report that Storyline will allow you to create just about anything you can think of. As a test, I decided to see if I could recreate one of my Captivate templates in Storyline, and I was more than pleased with my results (I then went on to covert every template in our store!). There were some things that I actually PREFERRED in Storyline over Captivate (but there were also some things I preferred in Captivate over Storyline). In general, the blank and free form slides allow you to design anything you wish. You can also customize the Player with various buttons and information similar to the way you can with Articulate Presenter. You can also make the Storyline Player appear very minimal. The majority of the user interface elements in storyline (such as buttons, rollover states, etc.) can also be customized. One of the few things (at least at this time) that cannot be customized is the course loading animation, but this is not a huge deal. Storyline has an extremely user friendly interface. I felt comfortable with the software in just a few minutes. Anyone who has used the other tools available from Articulate will find some of the workflow very familiar. Users of Adobe Captivate and PowerPoint will also be able to quickly get up to speed with Storyline because of some of the similarities between the tools. There are a few things that are unique to Storyline that might take some getting used to, but I would say that Storyline is something that just about anyone can quickly learn to use and that the learning curve is minimal. Storyline has several publishing options available. I know most of you are probably already asking, “Does it publish to iPad and HTML5?!!”. You can breathe a collective sigh of relief, because HTML5 and iPad output is supported, we will cover this in a little more detail later. The other output options include Web, LMS, CD, Word and Articulate Online. The publishing process is simple is generally only requires a few clicks to complete. As most of you already know, most ELearning software vendors are racing to provide the option to publish to HTML5. Storyline does a decent job exporting to HTML5, but I have noticed several bugs related to using custom Player colors and backgrounds (According Articulate, these will be fixed with the next Storyline update). In addition to HTML5 support, Storyline allows you to view content on an iPad view a native iOS app called the Articulate Mobile Player. You can read a full review HERE. Up until now, if I only had the choice to pick one tool to develop ELearning with, I would of hands down picked Adobe Captivate. To me, it was the tool that allowed me to build courses and create demos/simulations all in one package (Although my favorite combination is Articulate Presenter combined with Captivate, but this too might be changing because of Storyline). 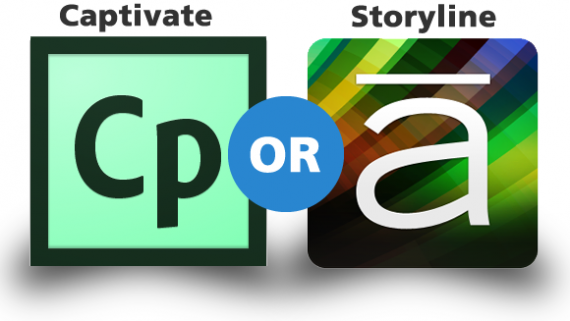 After working with Articulate Storyline, I can no longer easily say that Captivate would be my first choice. Storyline can do just about everything that Captivate can and even more (and there are still some things that Captivate offers that Storyline does not). If you are in the market for an ELearning development tool, I would strongly suggest that you consider Articulate Storyline. 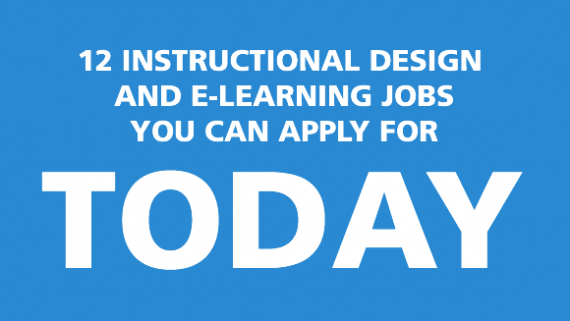 It provides the type of functionality required to developed just about any type of ELearning course you can think of, whether it be a scenario driven course, a technical course full of demos and simulations, quizzes or just about anything else. The ability to create and use Triggers, lightbox slides and layers give you a wealth of versatility limited only by your imagination and experience level with the software. If you currently own Captivate 5/5.5, Articulate Storyline isn’t something you necessarily need to run out and buy right away. 90% of what you can accomplish with Storyline can be accomplished with Captivate. However, if you are fortunate enough to have a large budget for purchasing multiple ELearning tools, then I would definitely encourage you to add Storyline to your toolbox. 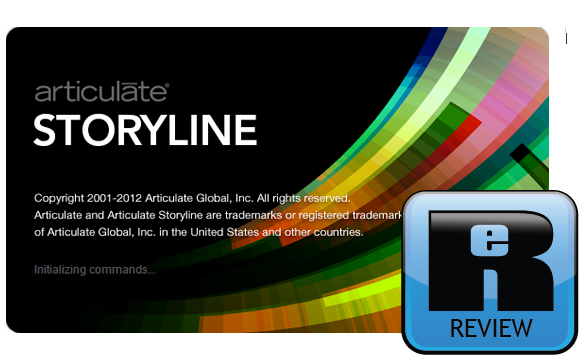 The team at Articulate has set the bar pretty high with the release of Storyline. It’s fairly polished for a Version 1 release (with the exception of some publishing bugs with HTML5, but that is not entirely their fault, more on that in another post). Although I love Adobe Products, I have always felt that Articulate Presenter was much better than Adobe Presenter. Now Storyline is encroaching on Captivate’s turf, and I hope it encourages the team at Adobe to make Captivate even better than it already is. 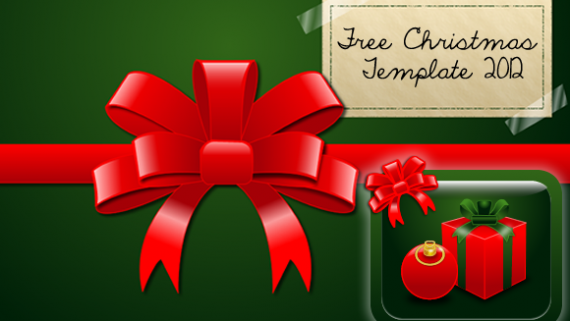 In the end, the Elearning community wins because we will have two great tools to work with. 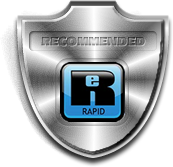 We proudly present Articulate Storyline with our Rapid Recommendation Award. Cons: Buggy HTML5 Output at times, Fairly expensive if you are on a budget, Having to convince your boss you need $1400 for new software!